I delete Winblows! Can help with Wolf4GW and DOS mods but no Wolf4SDL or Winblows editors. If you want to delete Winblows I can help. I delete M$ Winblows from 4 computers already! 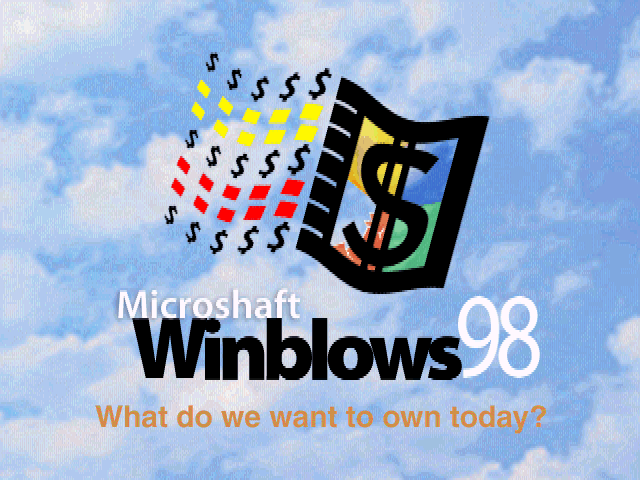 Re: I delete Microshaft Winblows! I want run Winblows on 386? How to do?